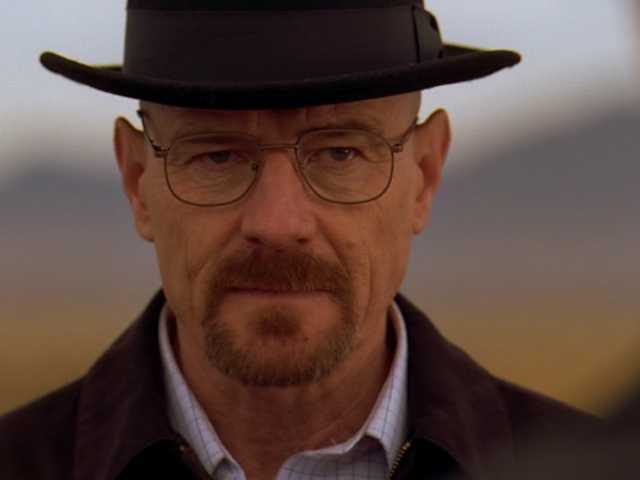 Why does Candidate Heisenberg enjoy door-to-door canvassing? Because HE is the ONE WHO KNOCKS. Shout out to Green Party candidates out there pounding the pavement today. This entry was posted in Brain Juice and tagged breaking bad, candidate heisenberg, nonviolence is a key value on July 6, 2013 by Michael ONeil.